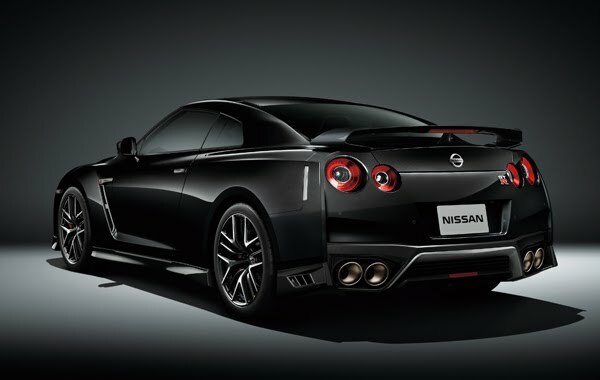 GT-R Black edition. Body color Meteor Flake Black Pearl (2P) <# GAG · scratch shield> (special paint color). Privacy glass <rear quarter, rear> is the manufacturer's option. GT-R Black edition. 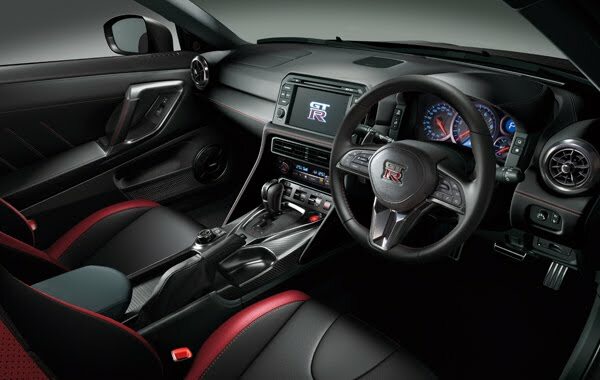 Interior color is black <G> dedicated RECARO seat (dedicated color, driver's seat / passenger seat). ※ screen is Saddle inclusive synthesis.